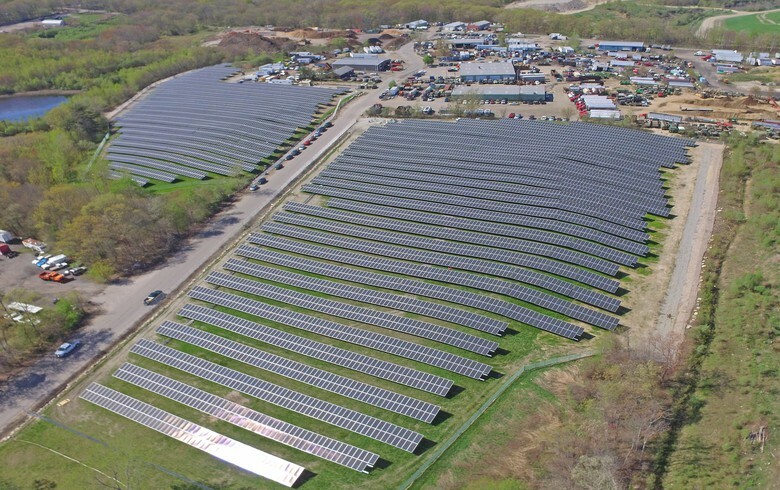 Conti Solar EPC on Southern Sky Renewable Energy Solar Project in Rhode Island. Source: Conti Solar. November 20 (Renewables Now) - Almost 2,500 MW of proposals have been submitted in a competitive renewables procurement round in the US state of Rhode Island. Through National Grid, its largest electric distribution company, Rhode Island launched a Request for Proposals (RfP) at the end of September, aiming to contract up to 400 MW of renewable power and renewable energy certificates (RECs). The bids submitted in response to the call totalled 41, the state government announced last week. 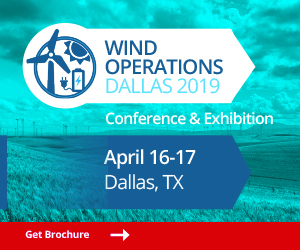 A total of 11 companies took part in the soliciation, among which are EDF Renewables, Apex Clean Energy, Deepwater Wind, NextEra Energy and Vineyard Wind. The proposals, which include onshore and offshore wind and solar power, will be assessed in the coming months and those accepted will undergo a regulatory review process by Rhode Island’s Public Utilities Commission. As previously announced, the winners will be announced in May 2019. The successful projects will support the state’s target for a tenfold increase in clean energy by 2020 and an installed capacity of 1 GW. They will also help it diversify its clean energy mix, the government said.